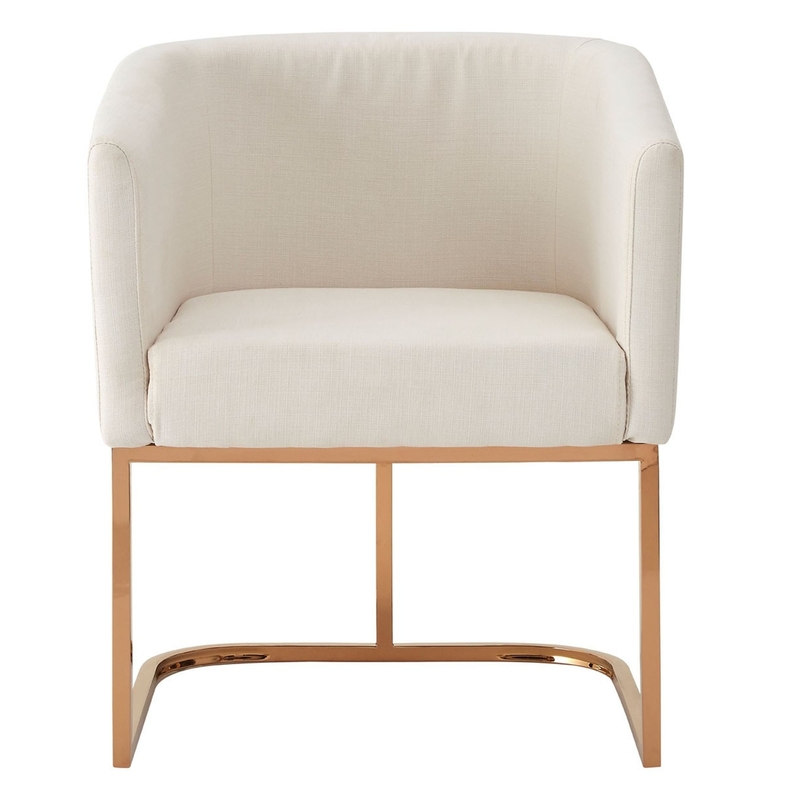 Add a warm, friendly style to your home by introducing this fantastic Moda Dining Chair. It'd fit brilliantly in any home because of its gorgeous contemporary look, which consists of a very simplistic style with a curved modern touch. The contrast of the ivory fabric and natural base fit the style perfectly, overall creating a homely atmosphere.